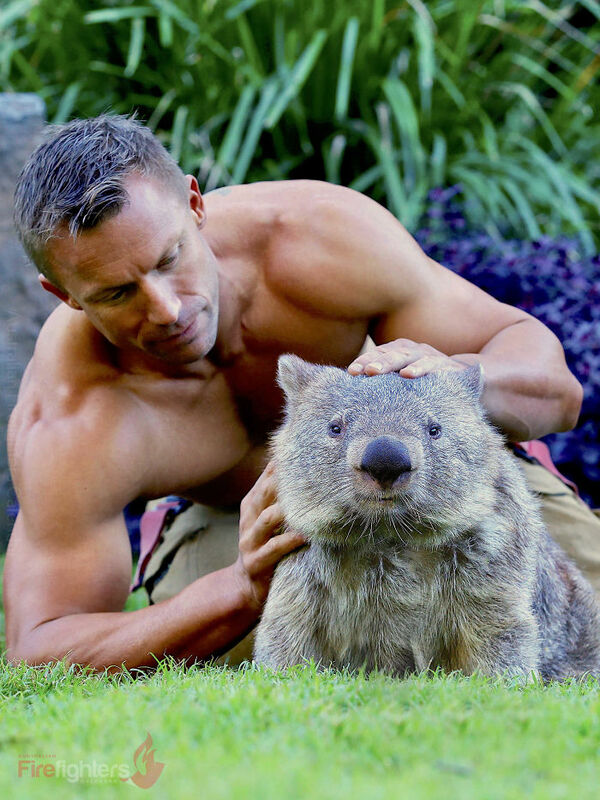 The profession of a firefighter is already virtuous by nature, yet the guys from Australian Firefighters Calendar are determined to go that extra mile for a good cause. Ever since 1993, they have been hosting their fund-raising calendar project for charities like Children’s Hospital Foundation. 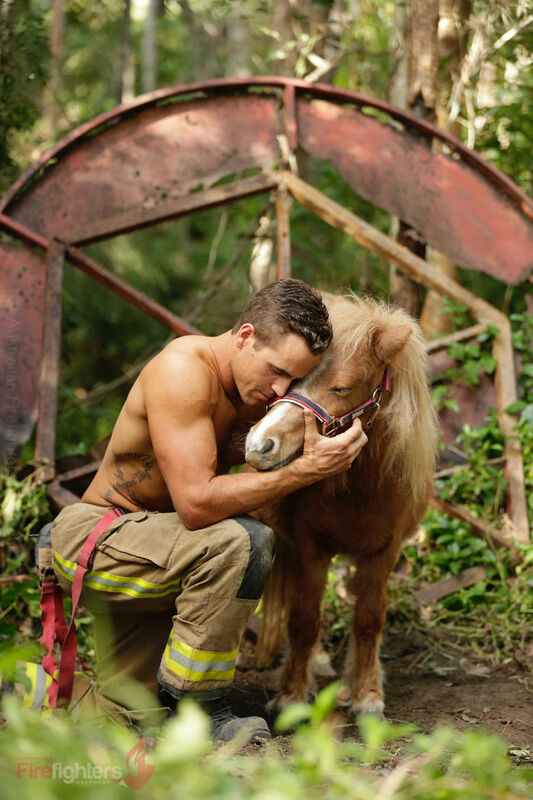 After 17 rigorous days of photography, the final images are put together to create the iconic Australian Firefighters Calendar for fans across the globe. 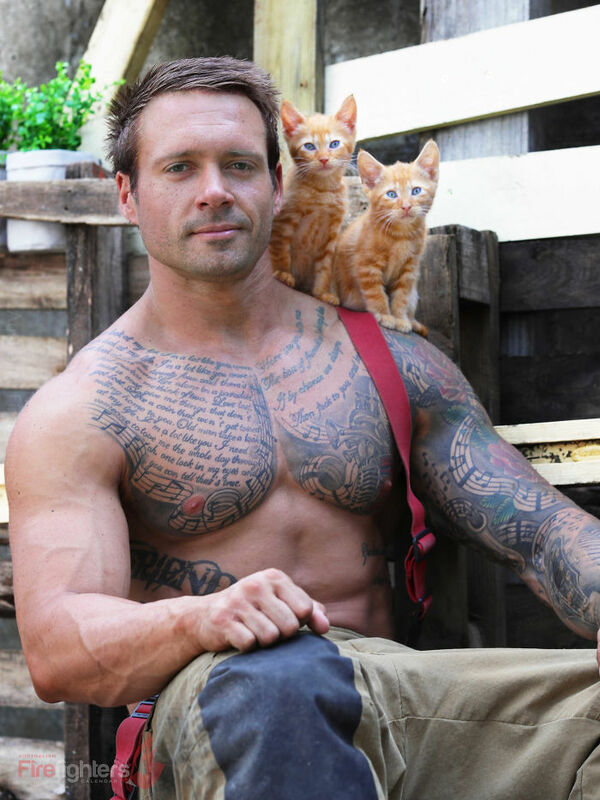 This year, however, we must make mention of the newest addition to the Australian Firefighters Calendar collection… Cats! The biggest surprise from last year was the viral sensation that came from one of their Facebook posts featuring the Australian firefighters with kittens. The response was so overwhelming they felt the need to expand the photo shoot this year to include a cat calendar for the 2019 season. 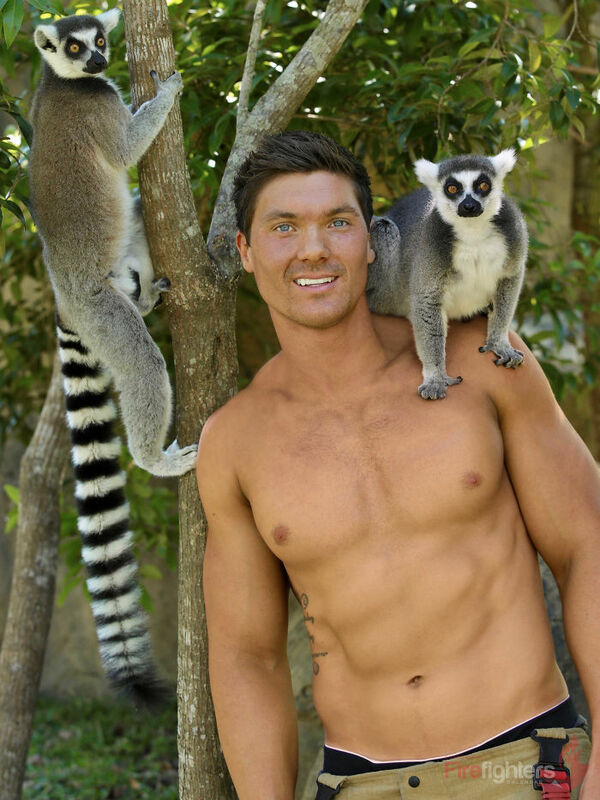 And therefore, this year the Australian Firefighters Calendar will be donating to the Australia Zoo Wildlife Hospital.